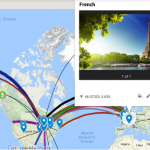 One of the best parts of using ThingLink in the classroom is that teachers can create amazing instructional experiences for their students to take part in. 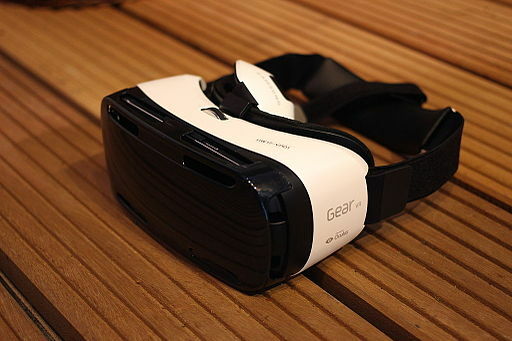 Since this is the time of year that students often have a Spring Break, I thought I would share a Thinglink VR lesson that I created to simulate students going on a virtual field trip for their Spring Break, although this lesson could really be used at any time of the year. 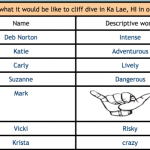 Virtual Field Trip – Travel Guide and Tour of Ka Lae, HI engages the students through four creative Google tasks. 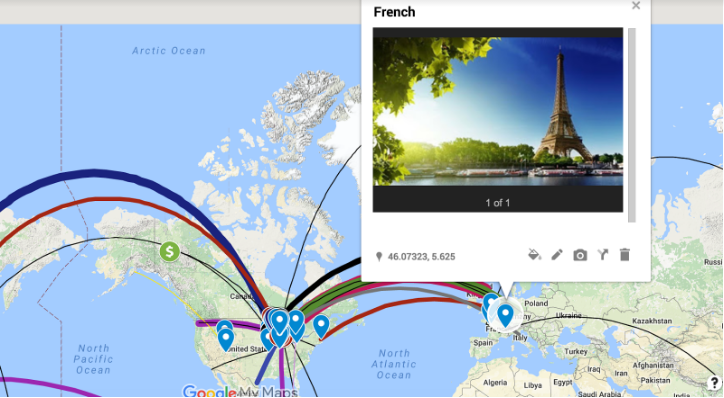 Task #1 – Students contribute to a Google Map to share where they would go on a dream vacation if they could choose any place in the world. It’s always fun to dream and share great vacation spots. 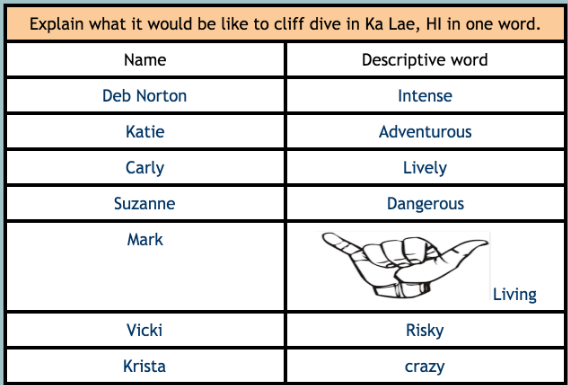 Task #2 – Students watch a video and also visit a tourist site for Ka Lae, Hawaii, the destination of our virtual field trip. We then collect our findings and experiences in a shared Google Doc that is set so that anyone can edit. Task #3 – Students watch a fishing video, which is a popular sport in Ka Lae, Hawaii. Then they imagine that they were given the opportunity to fish in Hawaii. 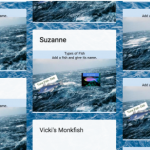 They find an image of a fish to add to a Google Drawing and then post their photo of their fish to a Padlet. It’s so cool to see all of the different kinds of fish. 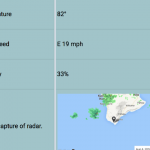 Task #4 – Using the website weather.com, students collect data to add to a Google Spreadsheet showing various aspects the weather in Ka Lae, Hawaii. This could be taken further to create charts and graphs to compare weather data over time or of other locations. What is special about this Thinglink 360° VR lesson is that if students have access to a VR viewer, they can experience the virtual field trip in 3D and click on the videos and images within the ThingLink image in their viewer. There are always students heard saying “Wow!” or “Cool!” when they get to see a Thinglink 360° image in a virtual reality viewer. I highly recommend checking out this ThingLink VR lesson to inspire and enlighten students’ knowledge of Ka Lae, Hawaii. It could also lead to students creating their own virtual field trips to a place that they consider their dream vacation. Wouldn’t that be fun to share with their classmates and peers? How to Take Your Students on a Spring Break Vacation! 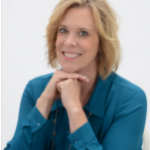 Deb will be sharing this 360/VR lesson as a Spotlight Speaker during our next webinar on April 5, 2017 @ 7:00 pm EDT. 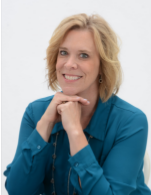 We hope you will join us to get inspired by Deb and learn from this highly talented Tech Integration Coach!